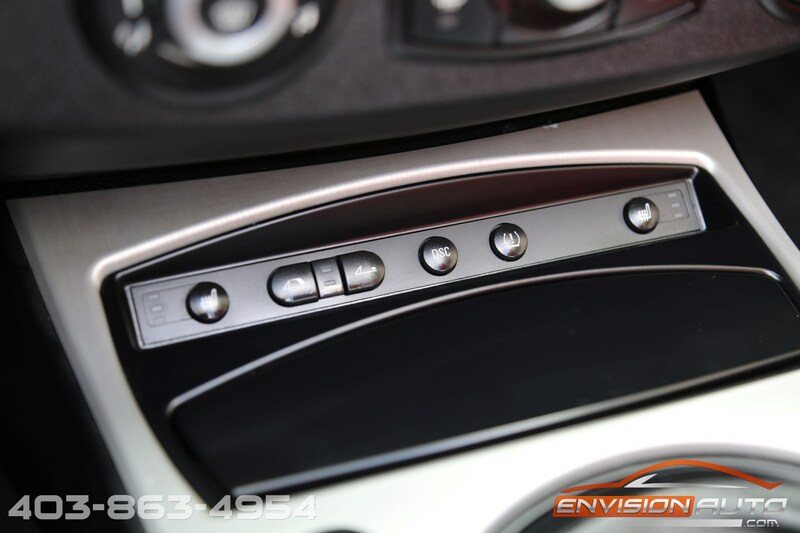 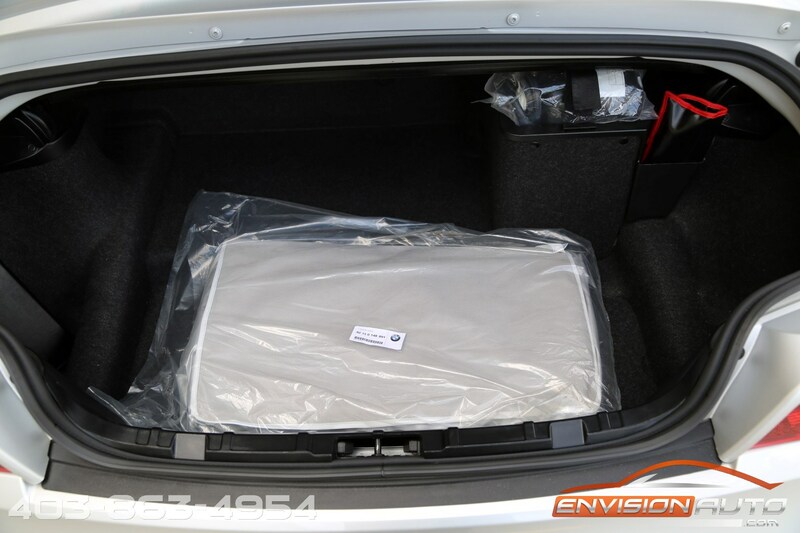 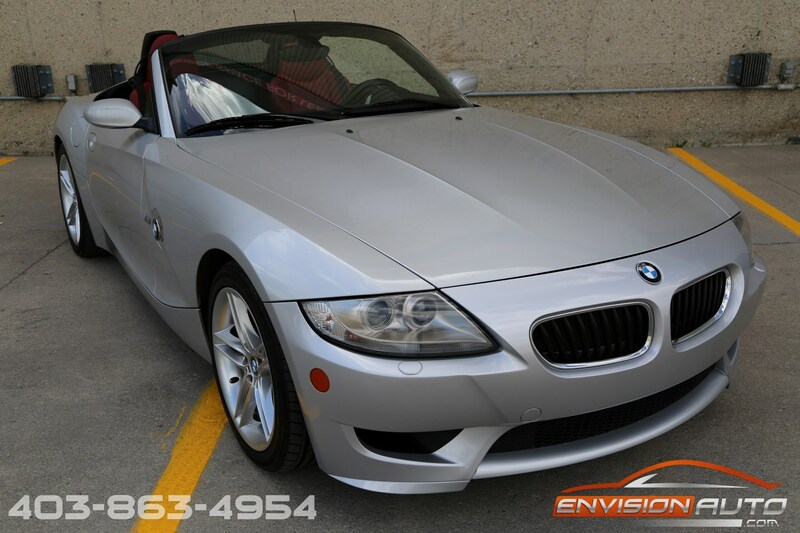 -> Spotless CarProof History Report – No previous accidents – No previous insurance claims – No Stories! 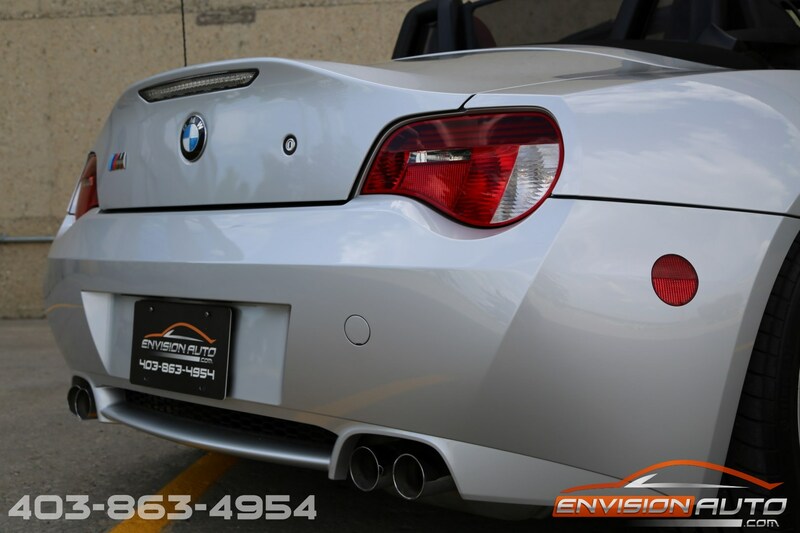 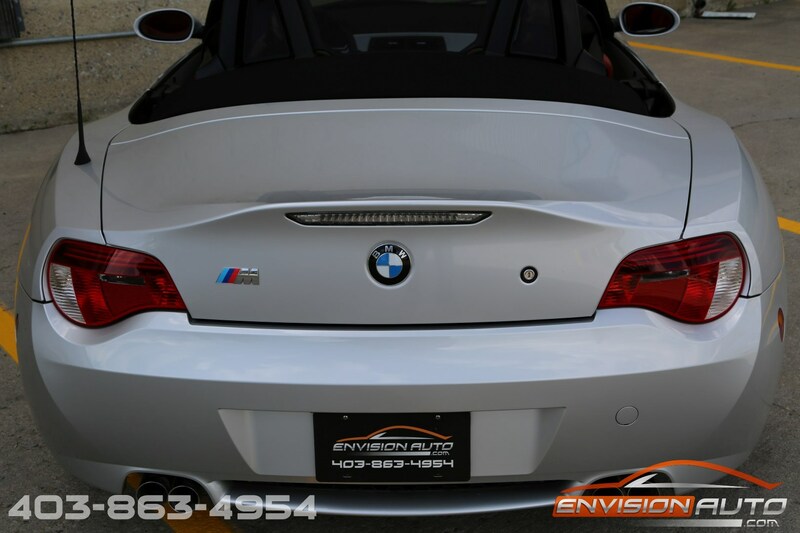 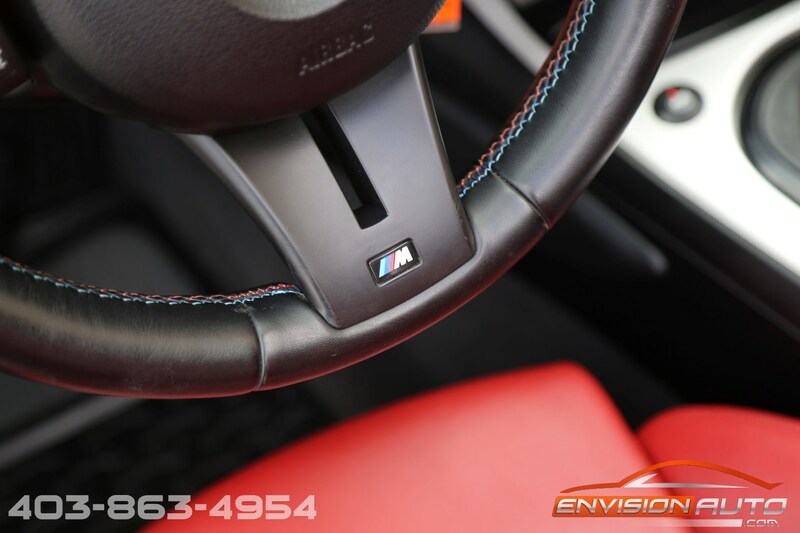 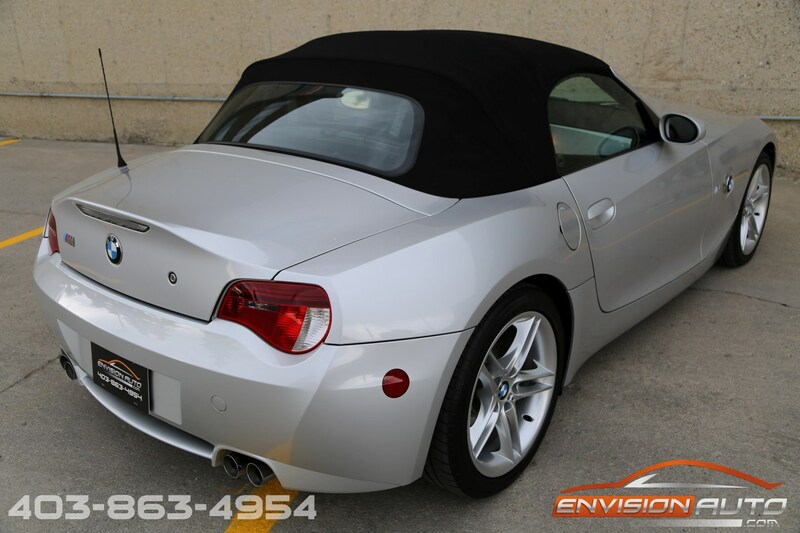 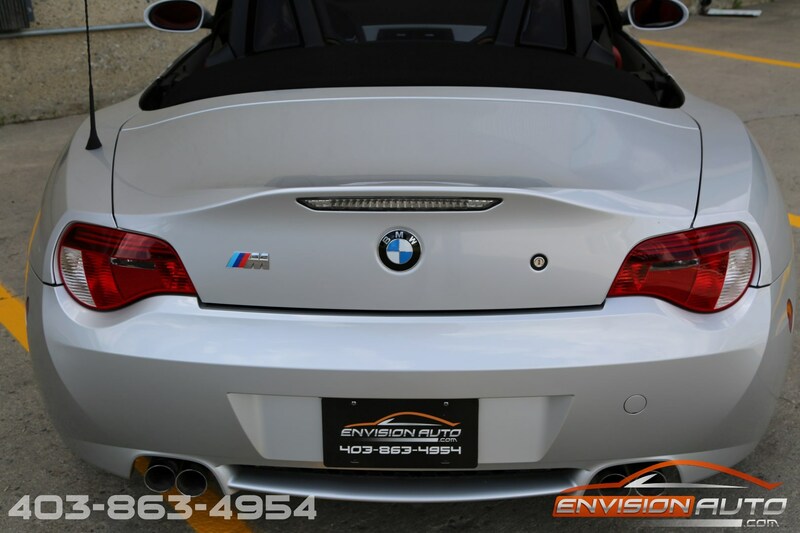 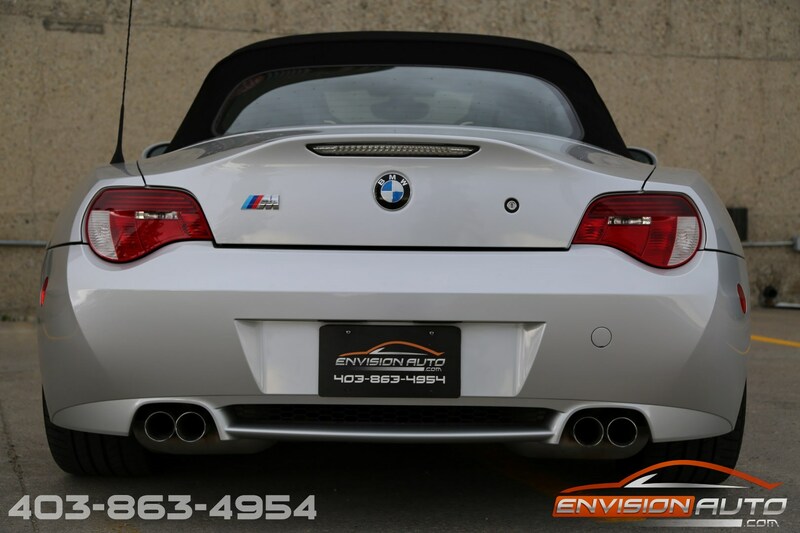 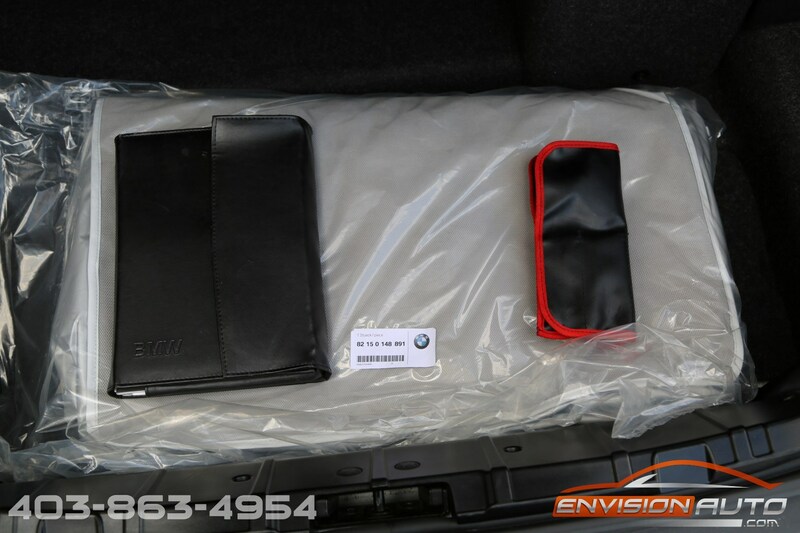 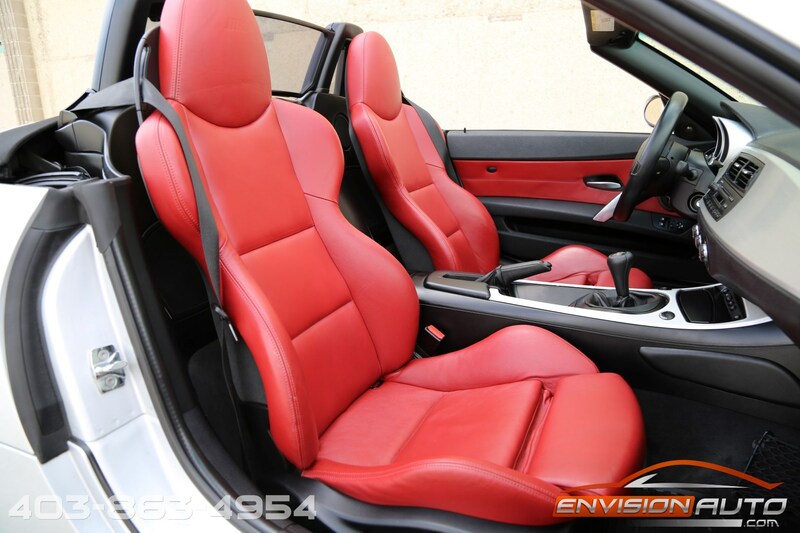 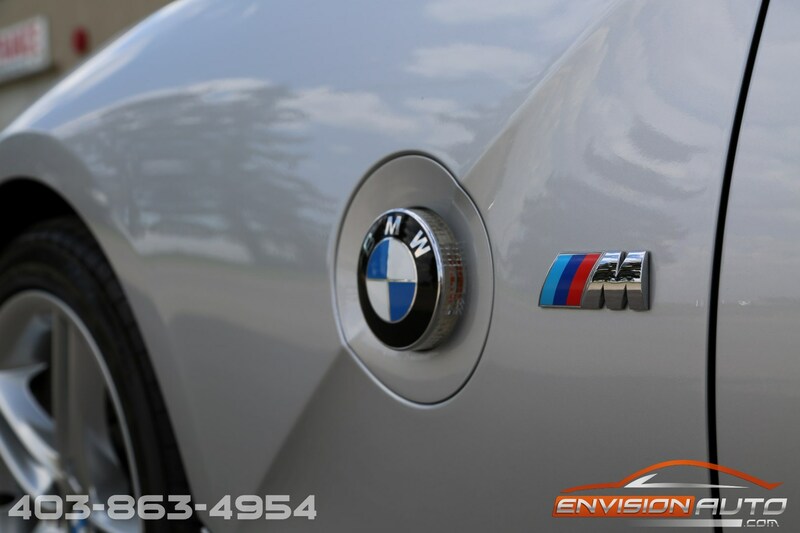 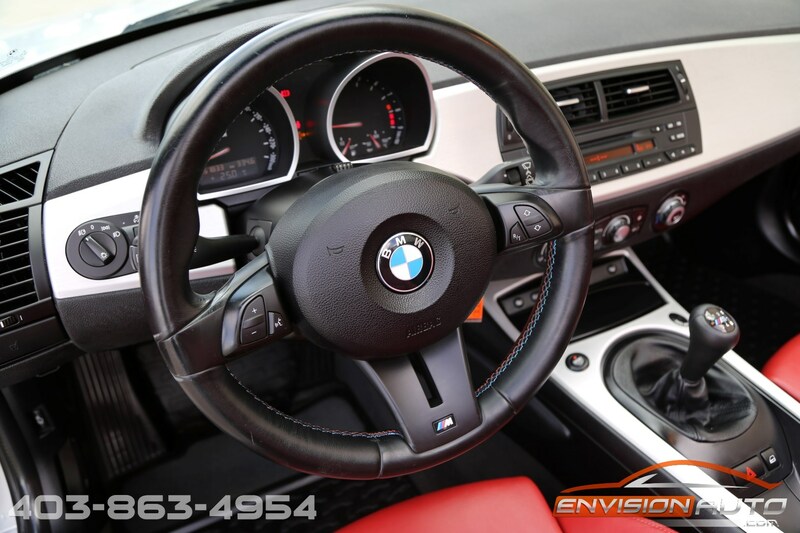 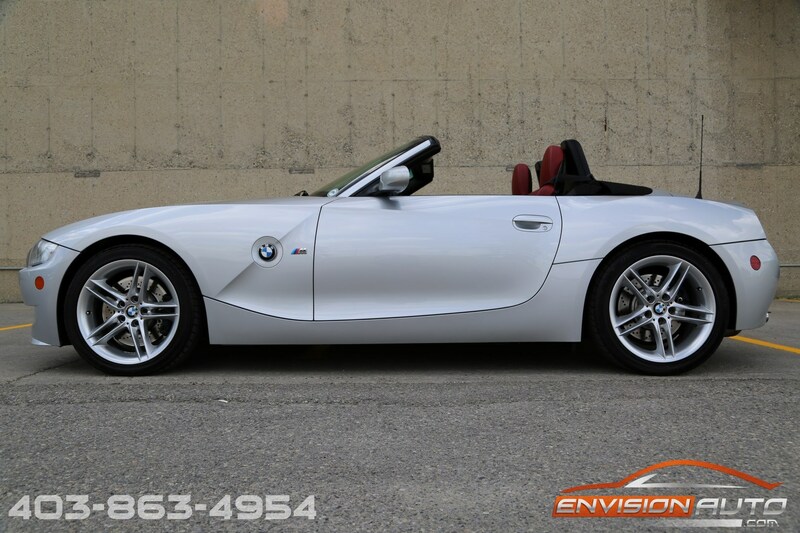 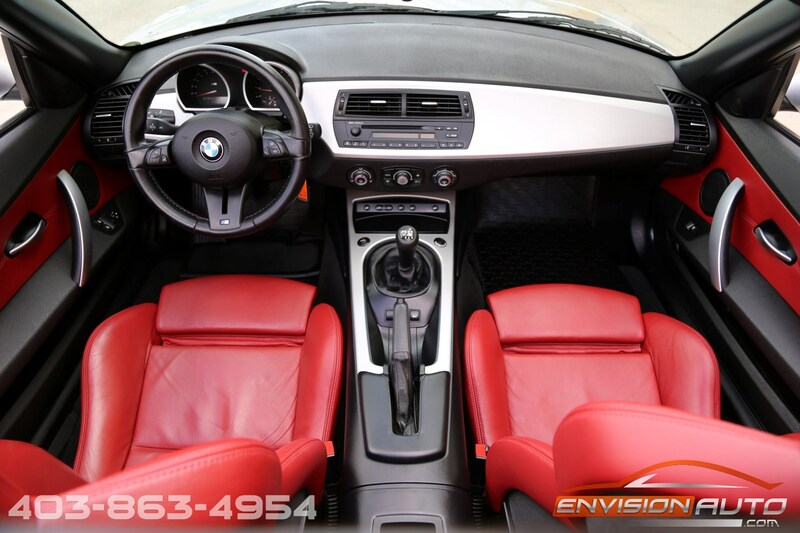 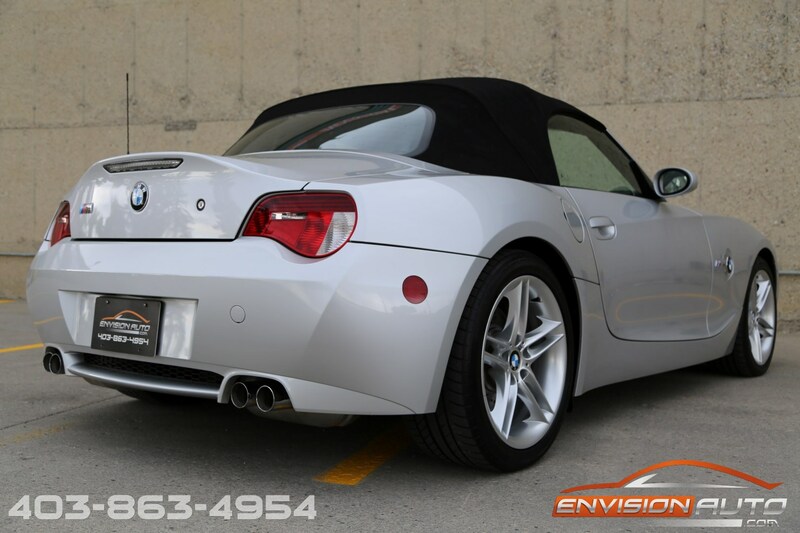 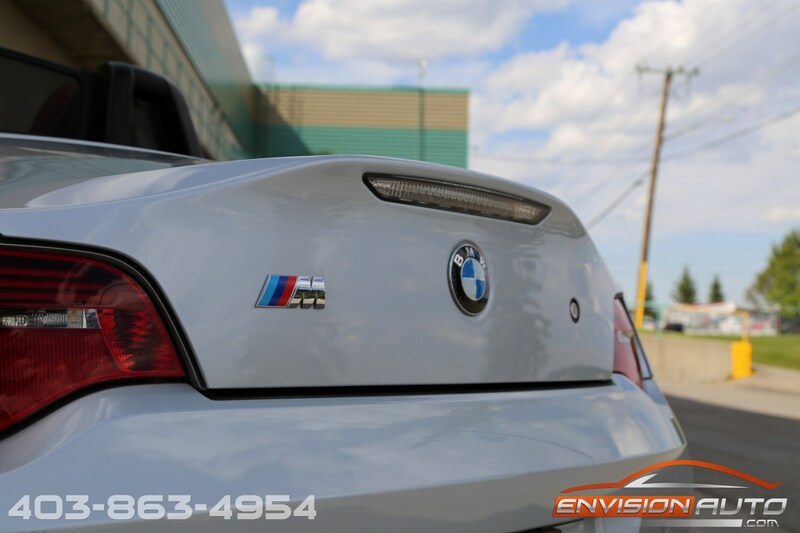 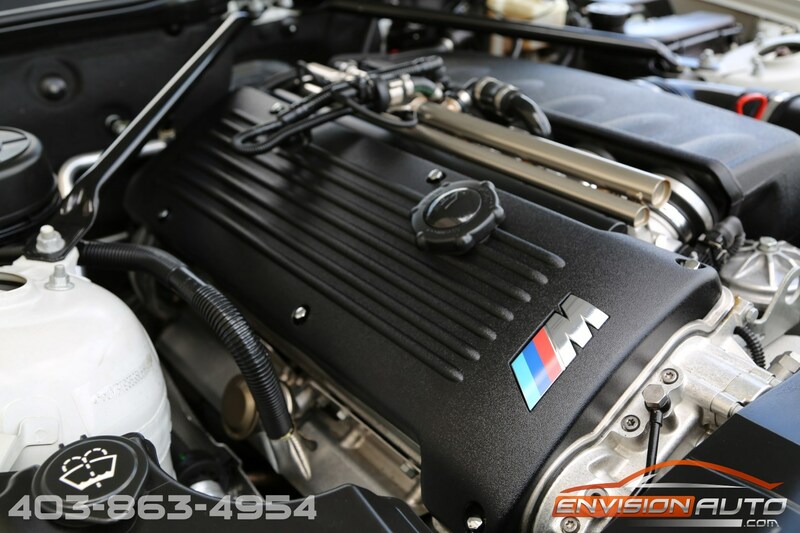 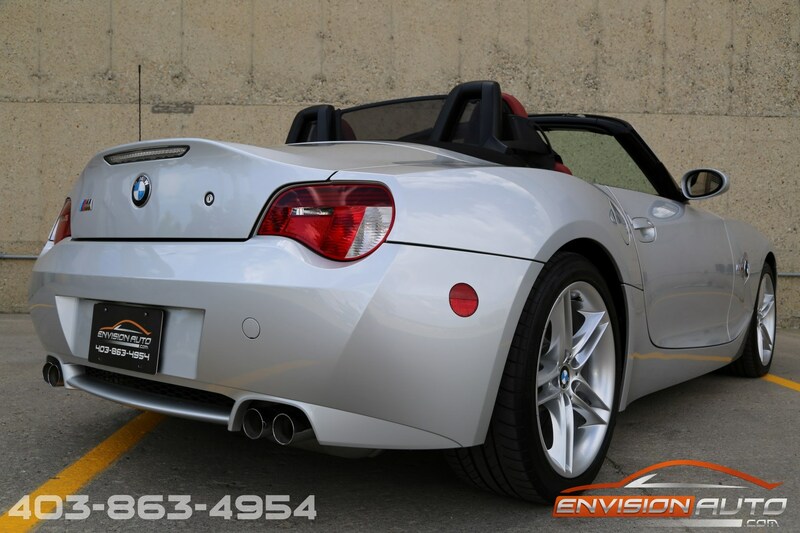 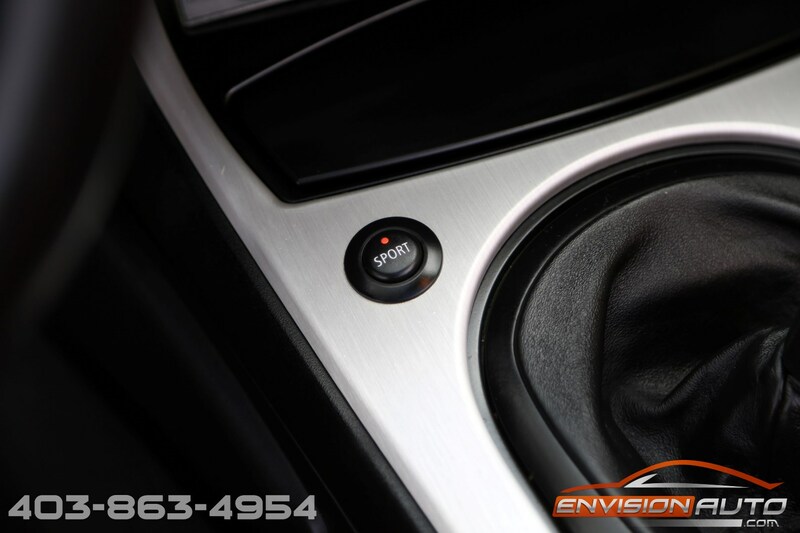 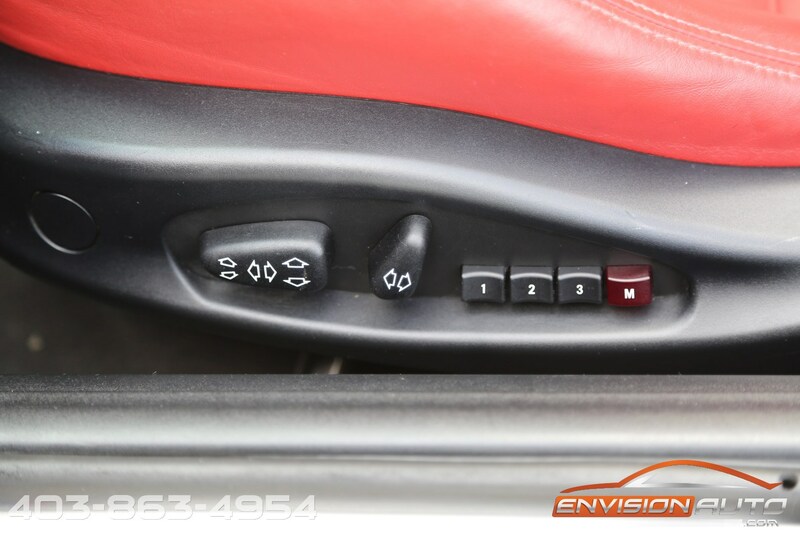 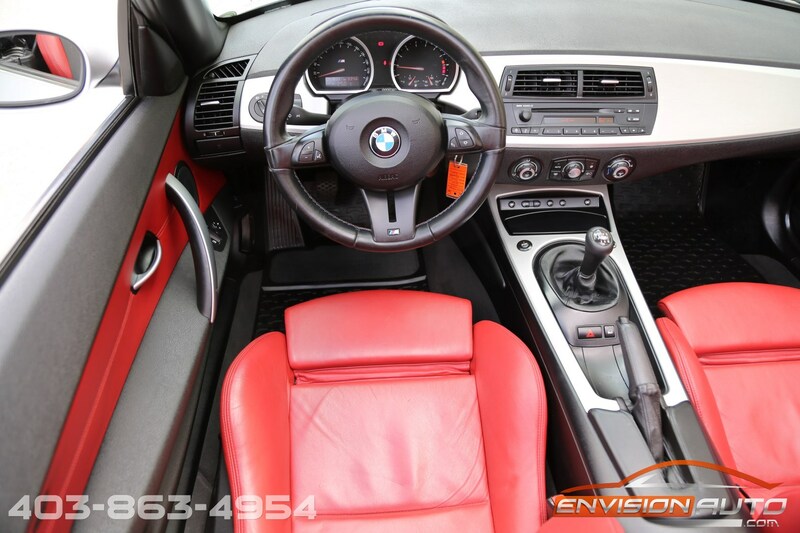 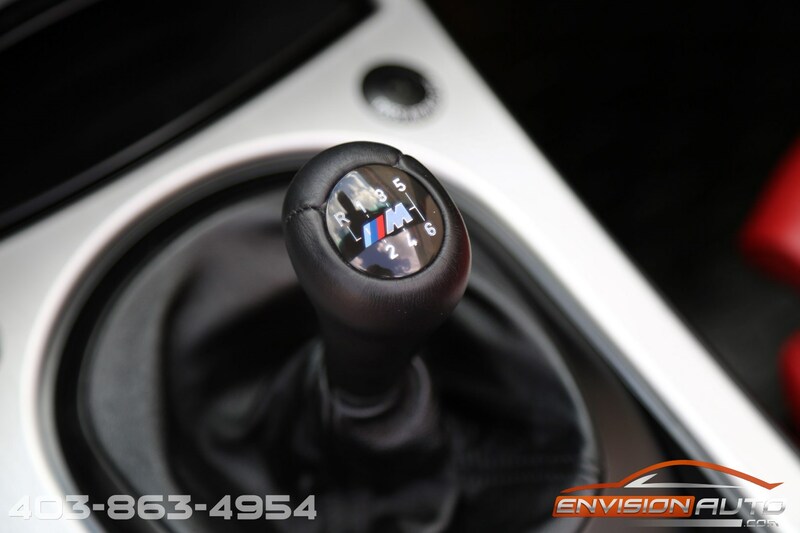 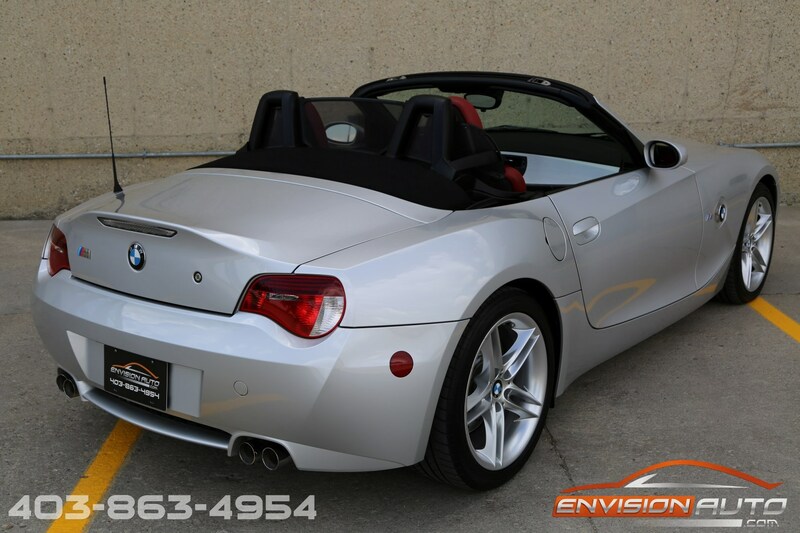 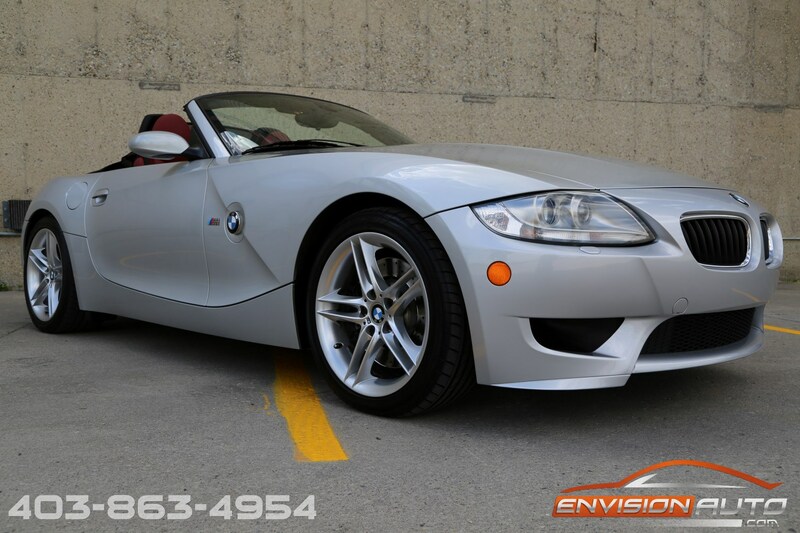 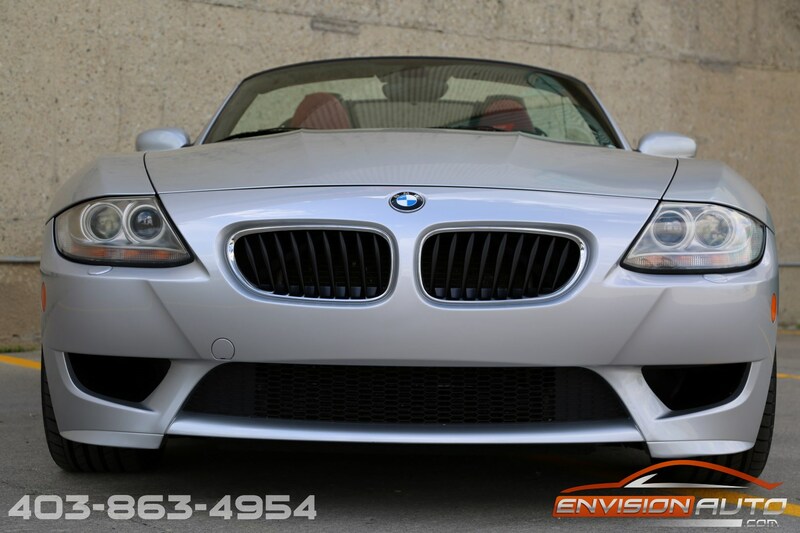 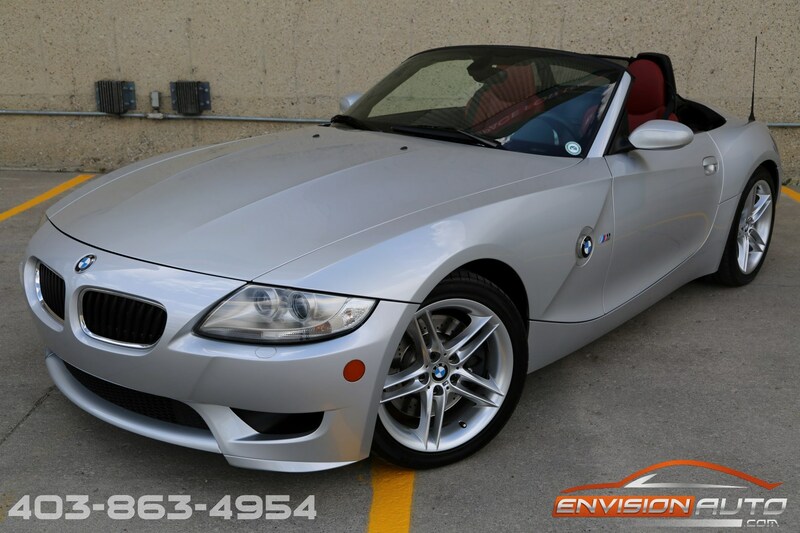 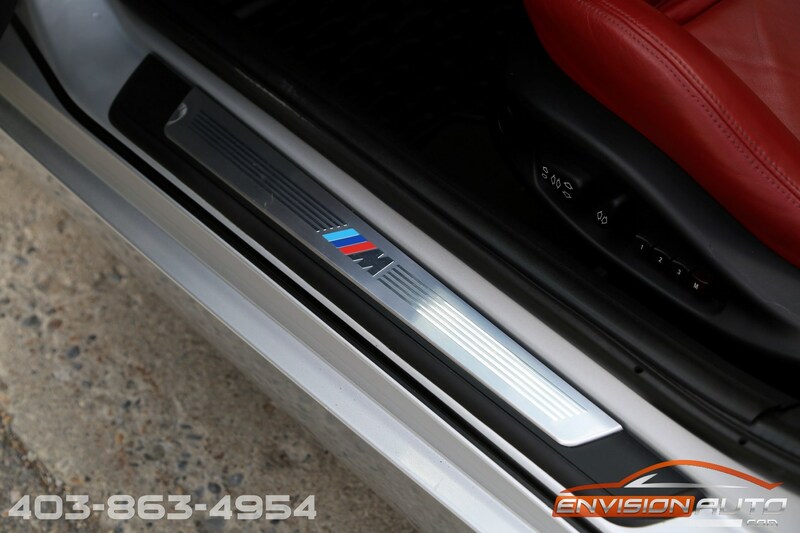 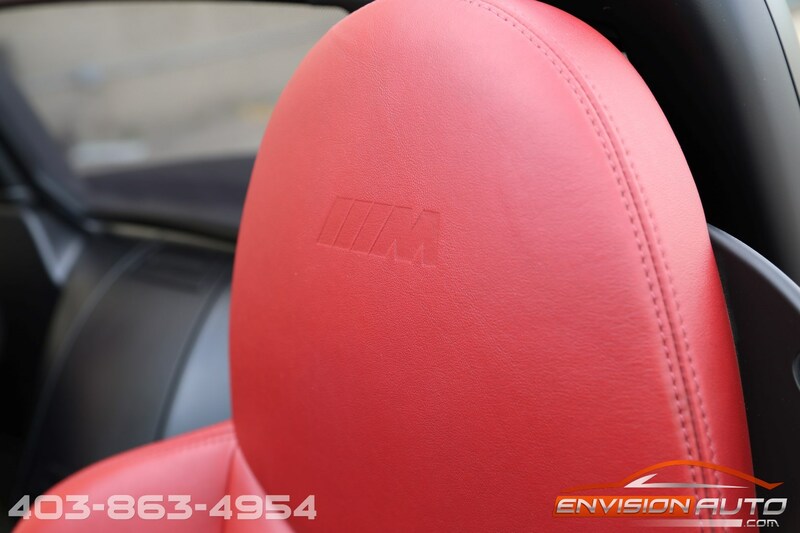 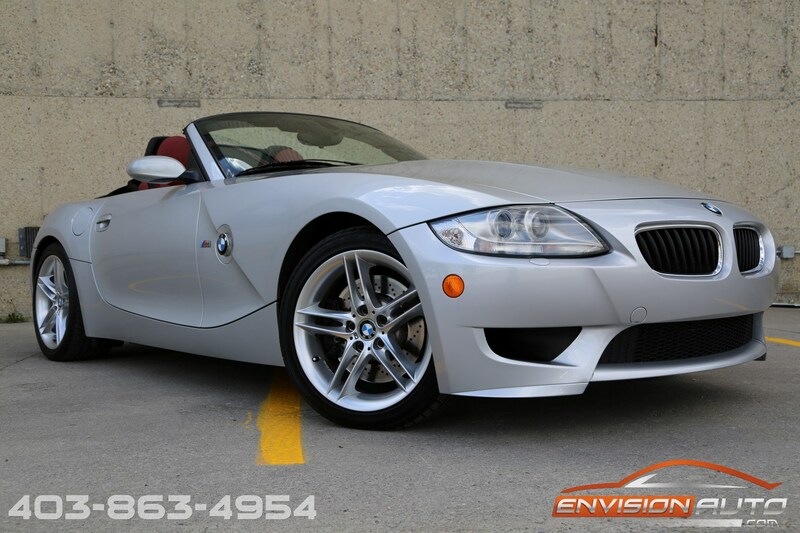 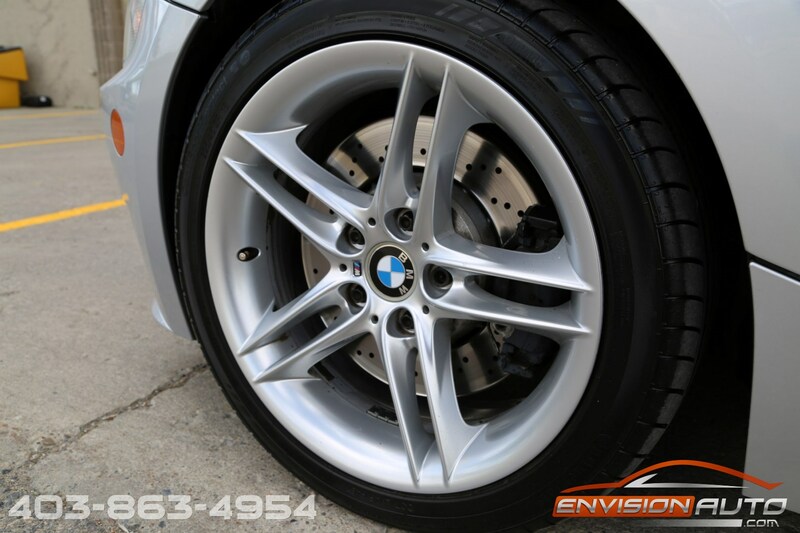 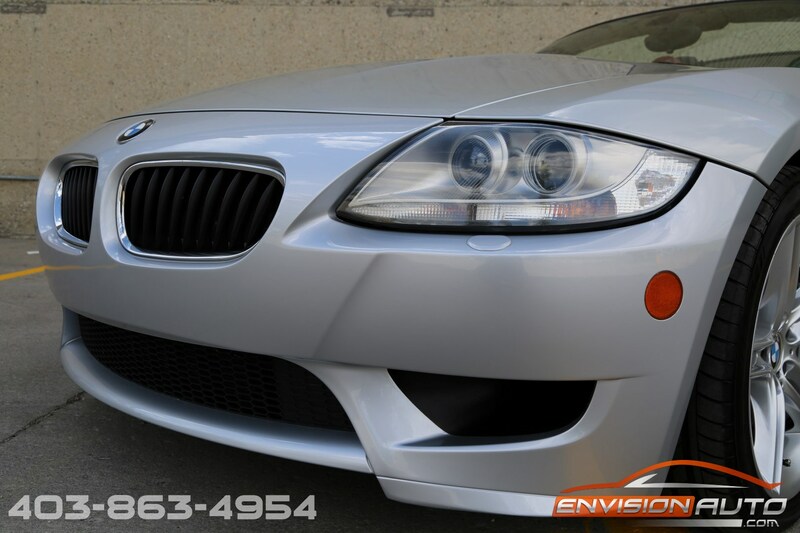 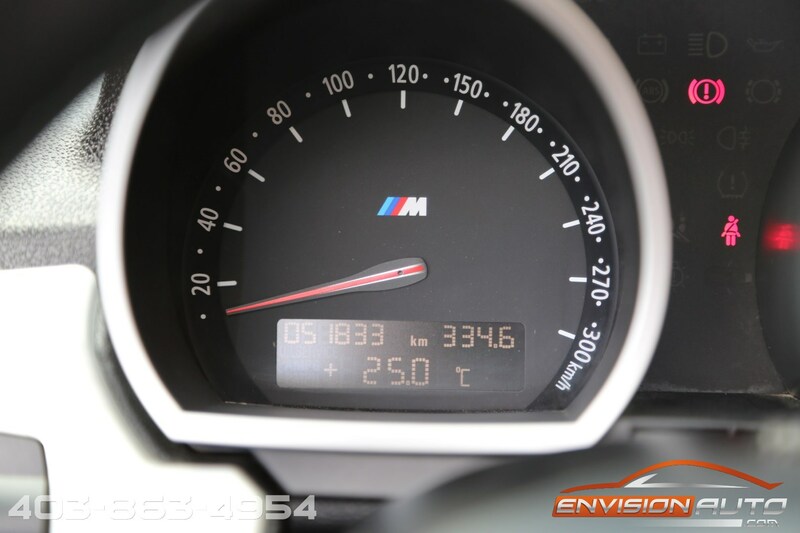 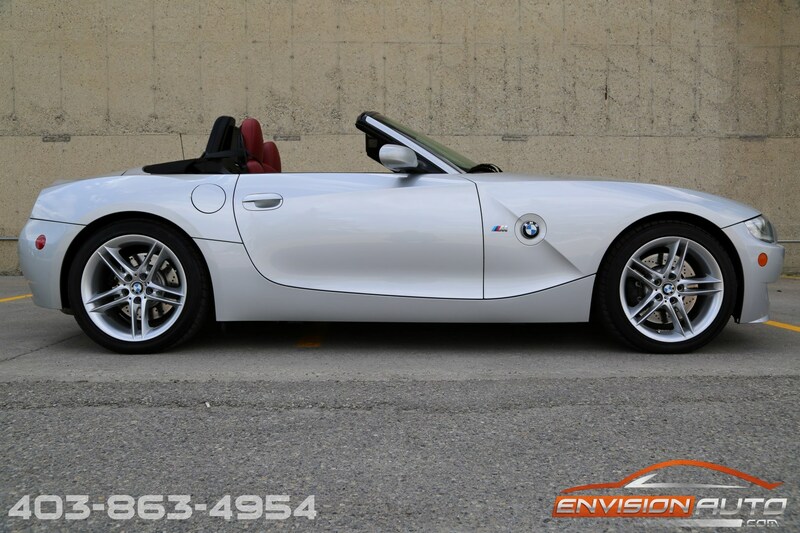 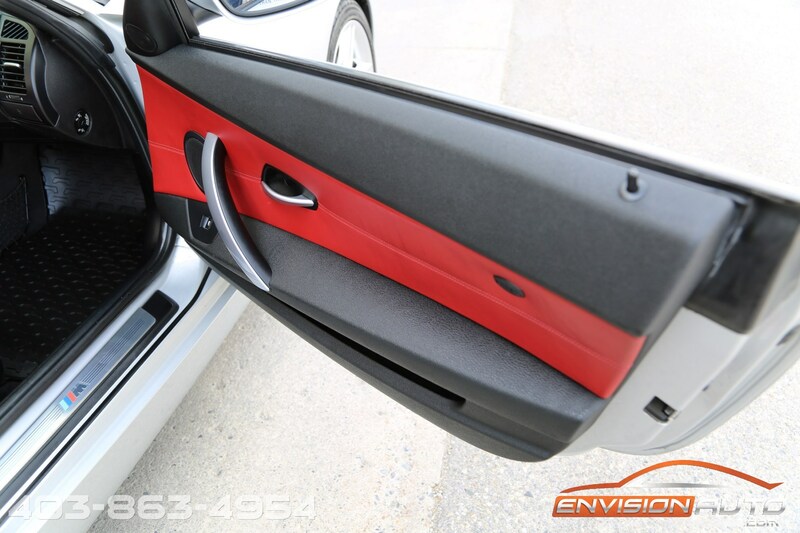 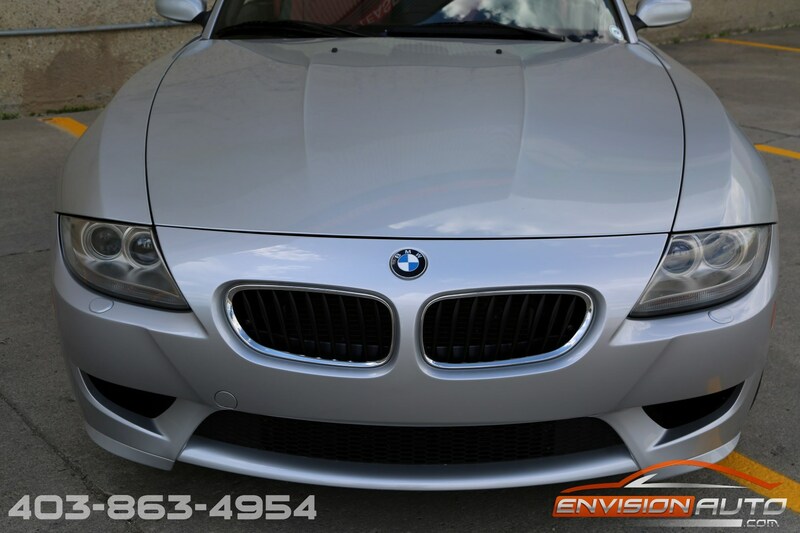 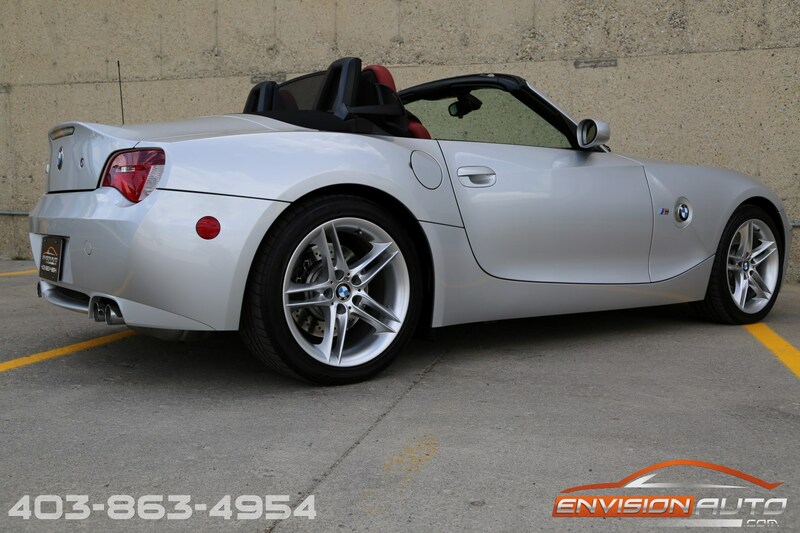 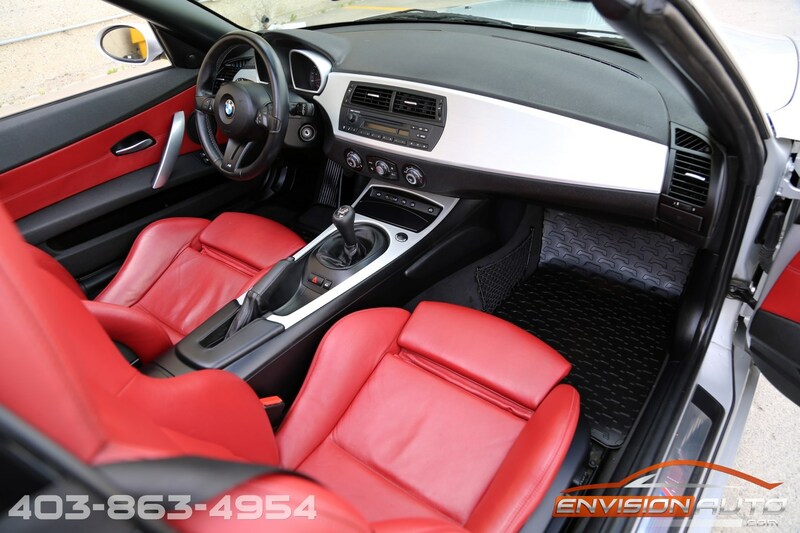 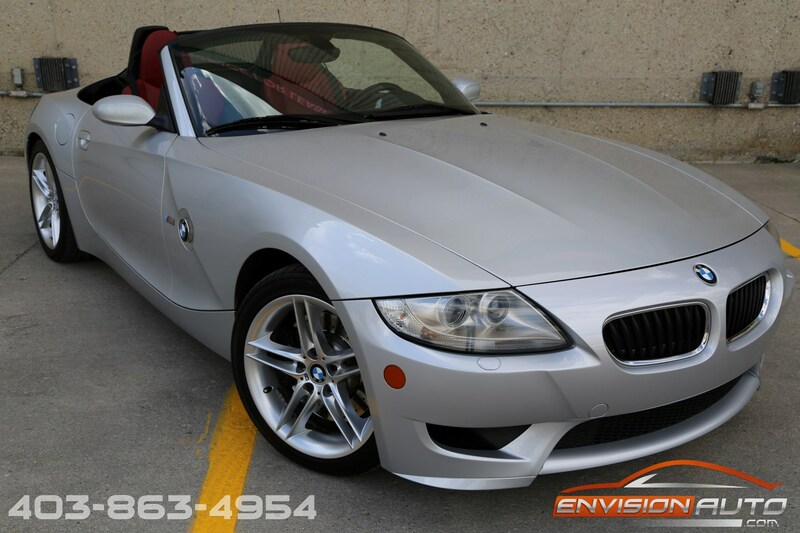 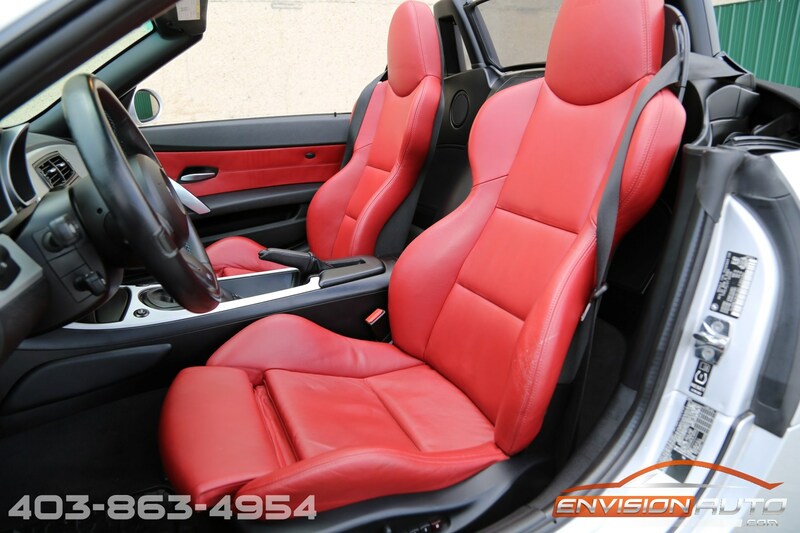 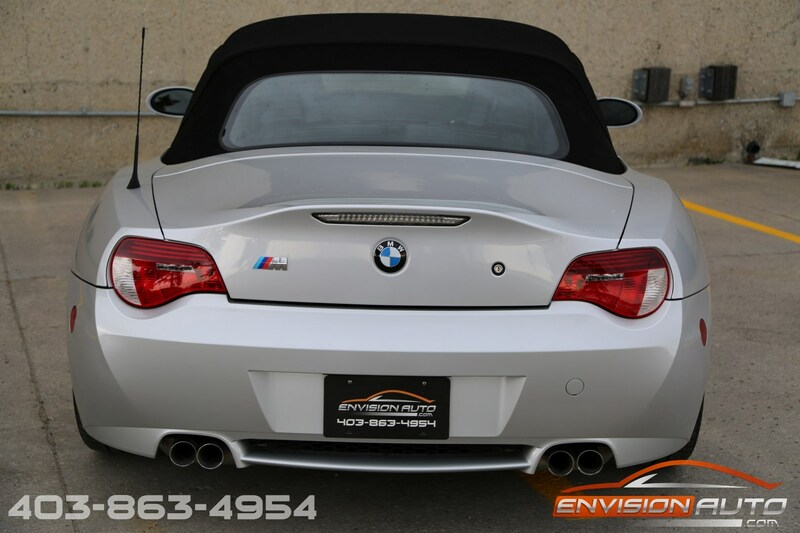 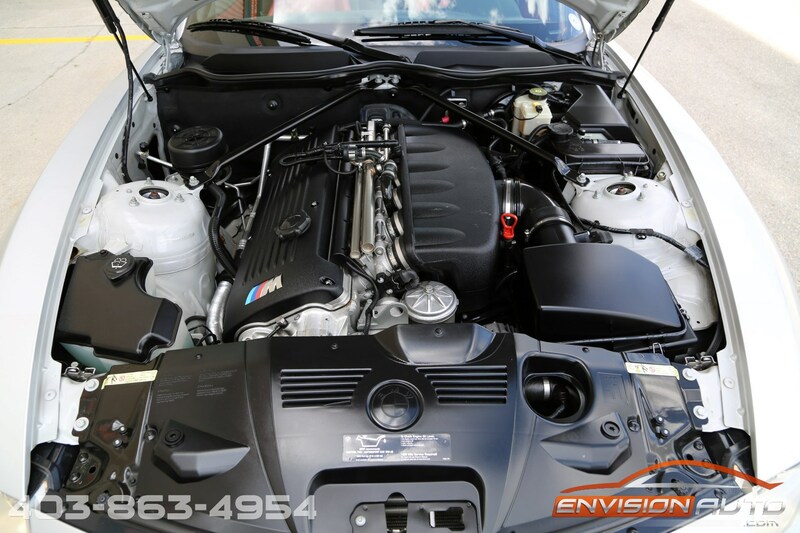 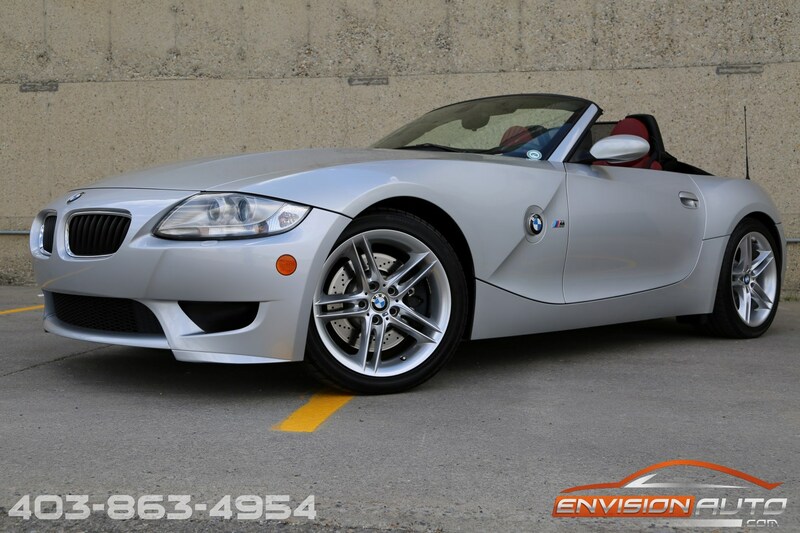 More Details : – LOCAL TWO OWNER CALGARY CAR SINCE NEW – SPOTLESS CARPROOF HISTORY REPORT – BMW SERVICE HISTORY – ONLY 51,800 KILOMETERS – COMPLETE 200 POINT INSPECTION JUST COMPLETED! 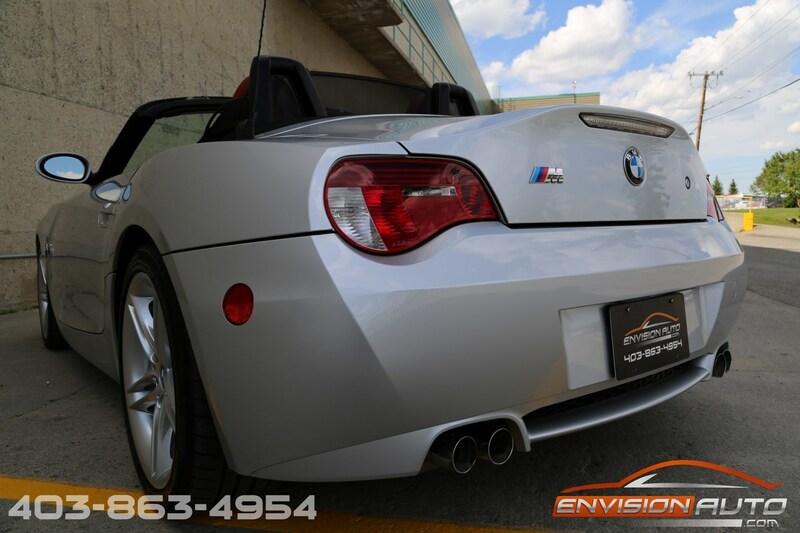 This Z4M has the world award winning S54 engine packing 330 BHP in a car that weighs only 1450kg with a 0-60 mph time of 4.5 Sec.